Twin Wheel for Stability Exercise and Abdo. Muscles. 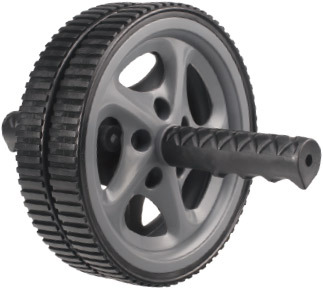 An Exercise Wheel will help you perform some of the most challenging core exercises. The ability to engage our entire core, including stabilizer muscles. Stabilizer Muscles act as the Support System for our Skeleton, aiding us in Maintaining Balance and Correct Posture.